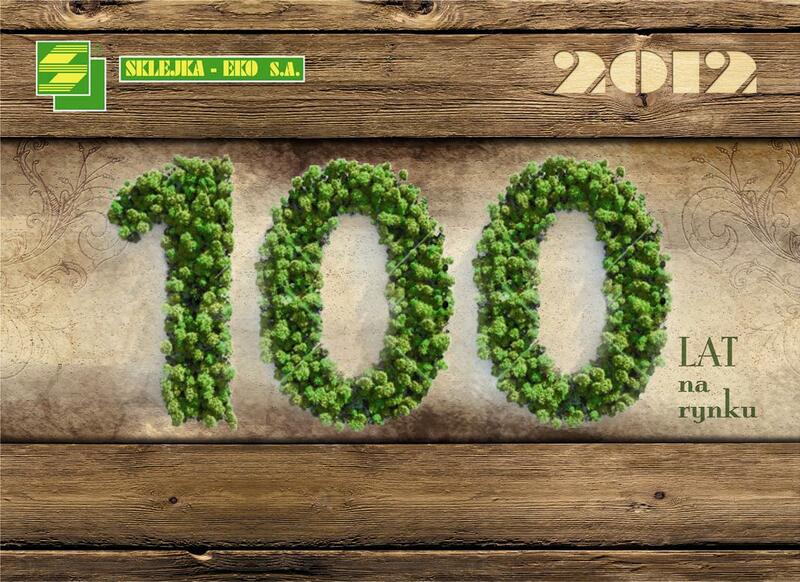 SKLEJKA -EKO S.A. is a company with a century of tradition in the wood industry. Currently employs over 300 skilled professionals. 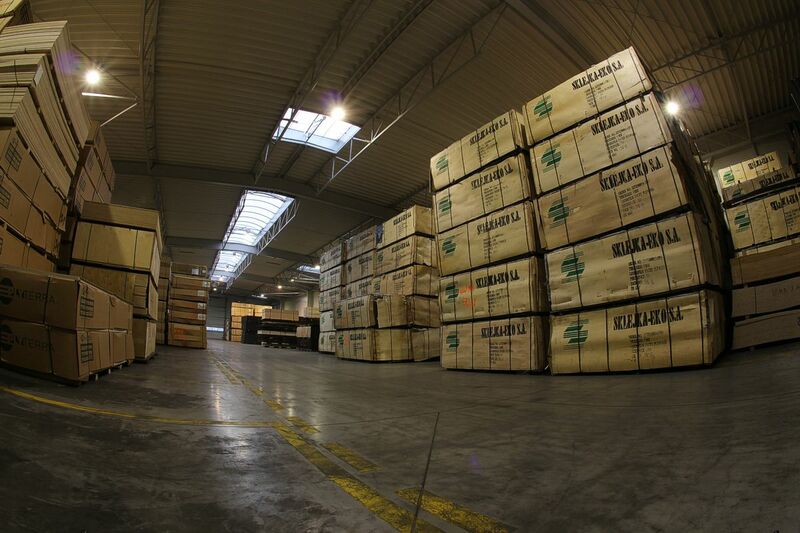 The company operates manufacturing and commercial production associated with the use of wood. Customer-friendly company policy – we know our customers’ needs therefore our offer is attractive to customers in both the short and long term perspective. We particularly value the customers’ trust. The organizational culture focused on continuous training and development – the primary factor of success is the man and his problem solving skills and ability to exploit the possibilities. We create an organization which liberates human potential. 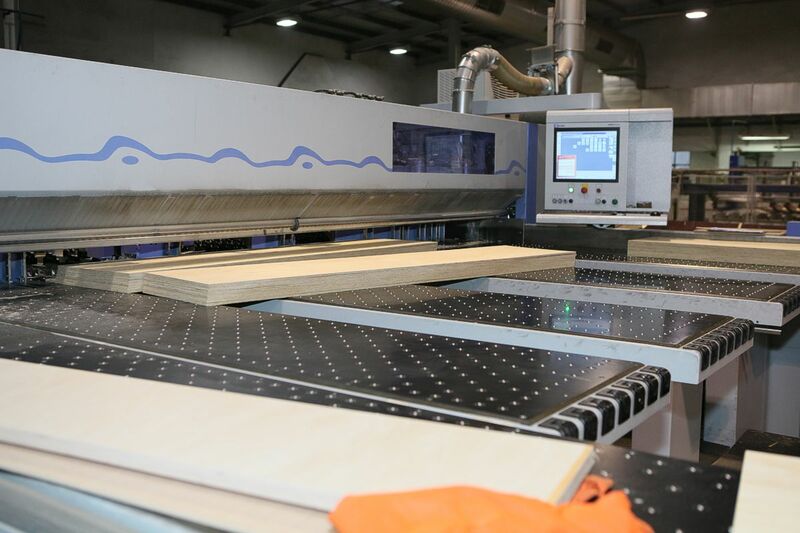 Manufacturing activity is related, from a century, to manufacturing high quality plywood for domestic and foreign customers. We supply our products for the furniture industry, automotive, rail, construction industry, and internal and external joinery. The fact that 50% of our production is exported to demanding markets of Scandinavia and Western Europe may guarantee the high quality of our products. In connection with the commercial activity the sale of goods is carried out which includes distribution of materials and components for furniture, doors, windows, vehicle components, systems and building structures.This sale is carried out for both manufacturing and trading companies, as well as domestic and foreign customers. We specialize in full-sized and processed plywood obtained on the basis of softwood (pine) and hardwood (birch, alder, beech). Our company’s main asset is its location. The factory is located in the South of Greatpoland which guarantee quick and timely execution of customer orders according to their needs. We systematically increase the share of our products on the Polish and foreign markets. The company’s strong position is based on a good rapport with customers and above all is based on the knowledge and experience of our experts who pursue a policy of continuous improvement for both the product and the organization. Market expectations, our customers and our ideas create needs that we want to meet. In cooperation with our customers we pursue a policy of mutual benefit and particularly we concentrate on financial improvement of both partners. A high quality of products is necessary for good relations with customers. We compete on quality of goods and services with the best ones. We also undertake difficult challenges in highly specialized products and niche production unit. We want to be a company where the work is perceived as an honor and realization of career ambitions. Our goal is to make profit now and in the future to ensure continued growth of the company and its strong position in the rapidly changing market. „The only limitation is us”. We are constantly gaining knowledge and experience in a professional manner to meet the expectations of our customers. Our „Action” is synonymous with „Success”.